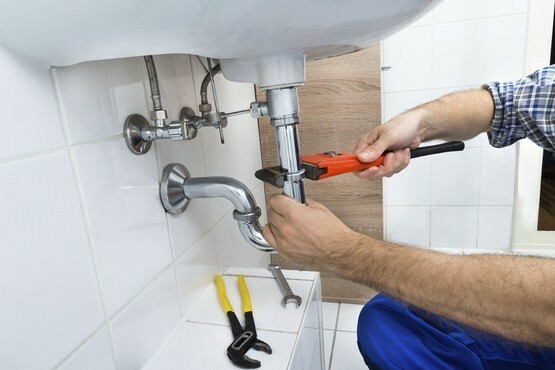 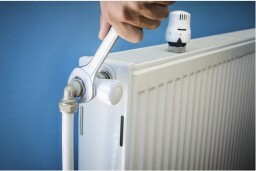 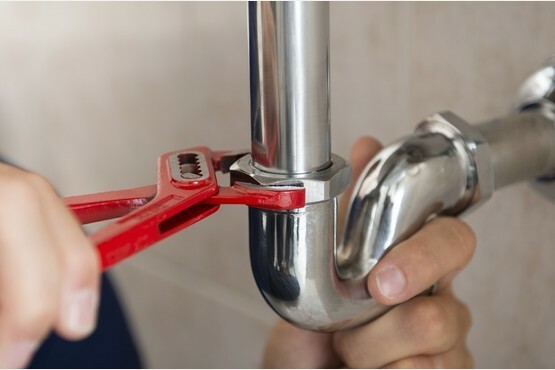 With over 15 years' experience, I am a fully qualified and gas safe registered plumber who has built up a reputation for offering an unbeatable service across Skegness. 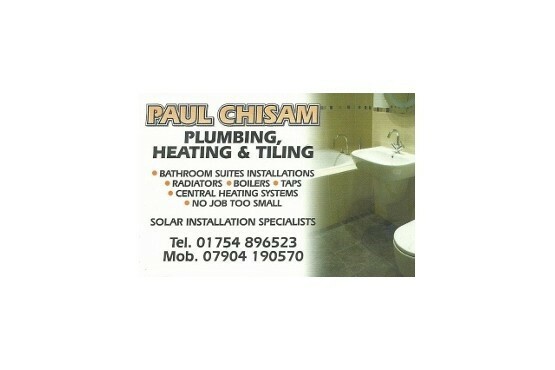 Call Paul Chisam today for all your plumbing, heating and bathroom needs. For more information and a free quote, please call Paul Chisam today on 01754 800323. 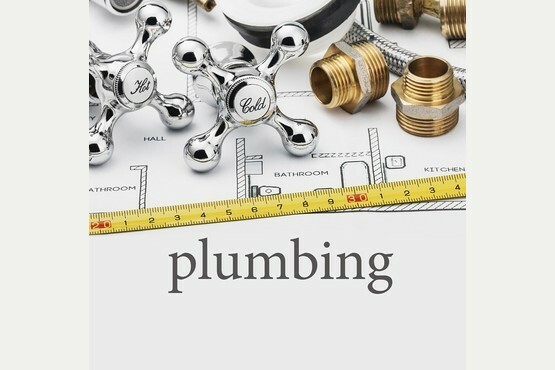 Testimonials are curated by Paul Chisam - Plumbing, Heating, Bathroom & Tiling and are not independently reviewed or verified. 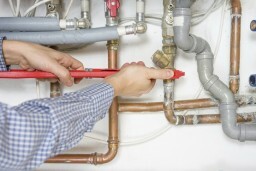 "Just like to say what a fantastic job Paul did ! 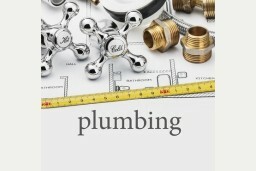 Five star plumber"